I remember trying Heinz Beck’s food at Apsleys at the Lanesborough a good few years ago. That man could cook and he thoroughly deserved his Michelin star. 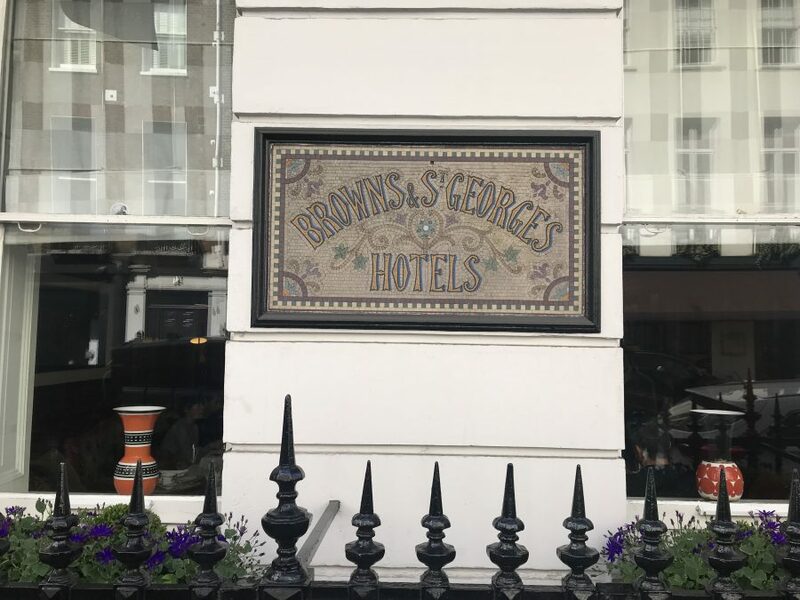 For some reason or another it closed (becoming Celeste) and this marks his first return to London. 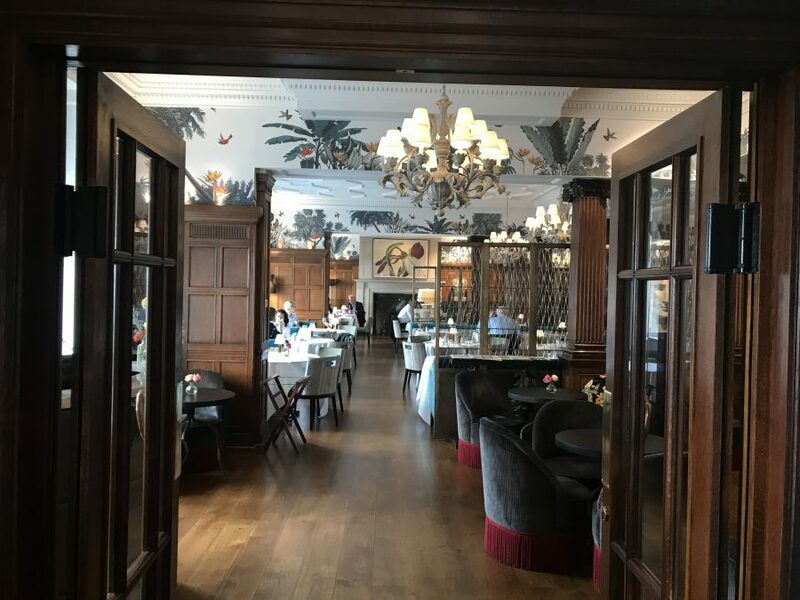 Inside Brown’s hotel on Albermale Street in Mayfair sits the large wood panelled dining room which is made brighter by birds-in-the-trees wallpaper. There’s something quite exotic about it all; a very charming space. 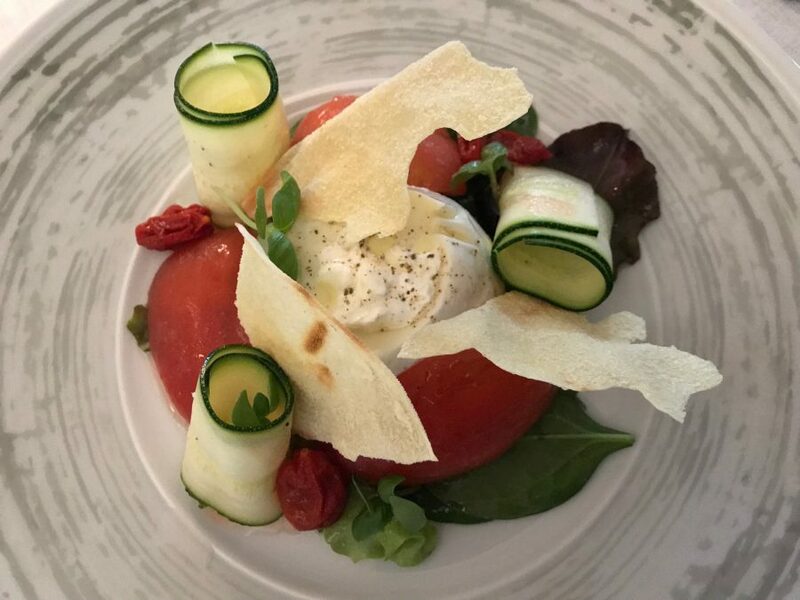 As it’s a warm day, I start with burrata from Andria, tomatoes and zucchini (£13). 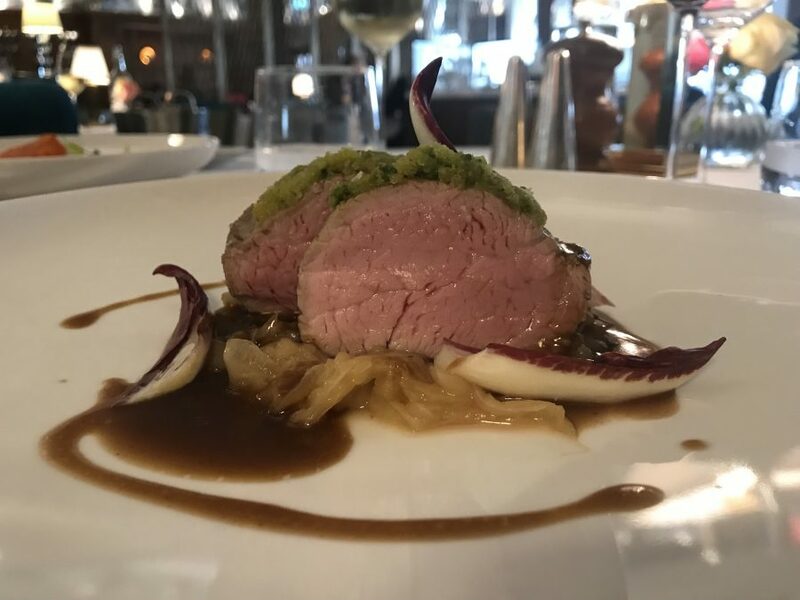 It’s one of those dishes that doesn’t mess about; just great quality ingredients treated with care left to do all the wowing themselves. 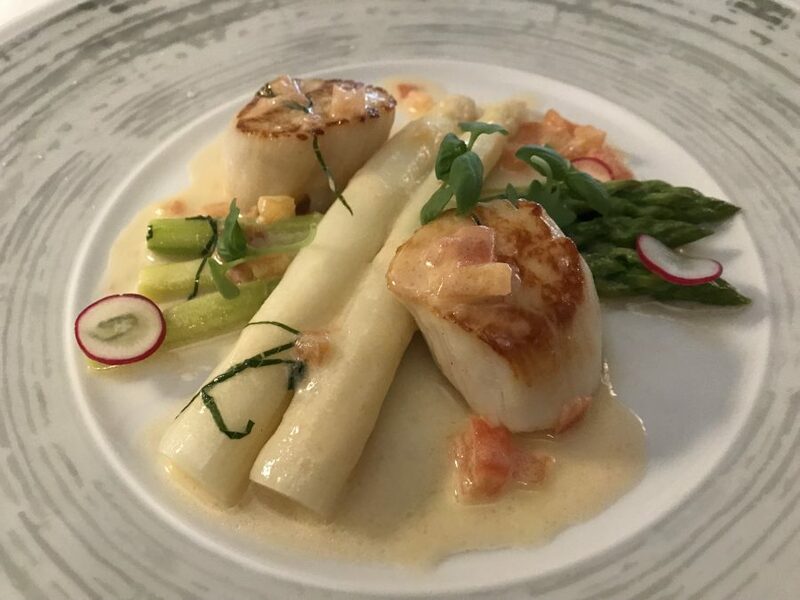 Grilled scallops from Scotland (£21) come with green and white asparagus both of which are cooked perfectly – lovely textures. A milky sauce with just a touch of tomato tops it off brilliantly. 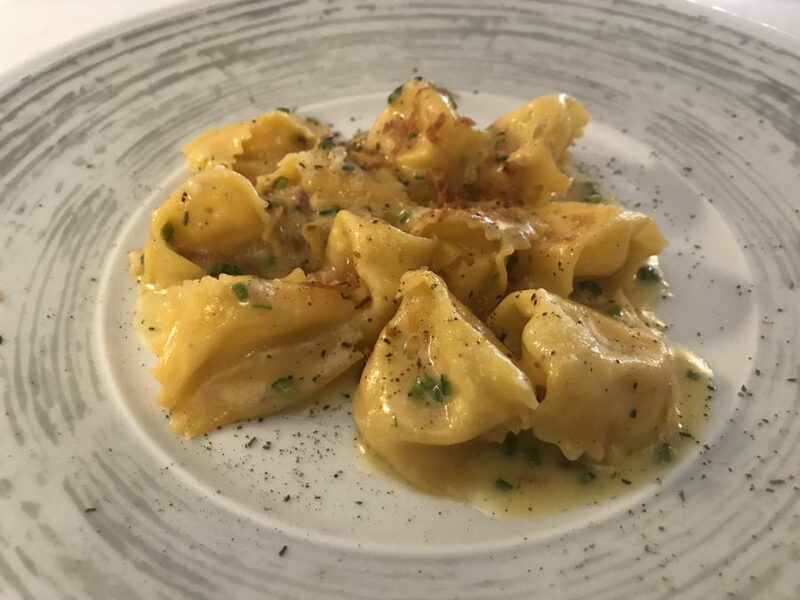 A signature dish is fagottelli alla carbonara (£21). We can’t resist ordering it and you shouldn’t either. Tiny little parcels of pasta filled with liquid cheese sitting in a cheese sauce. Ruddy Nora they’re good. 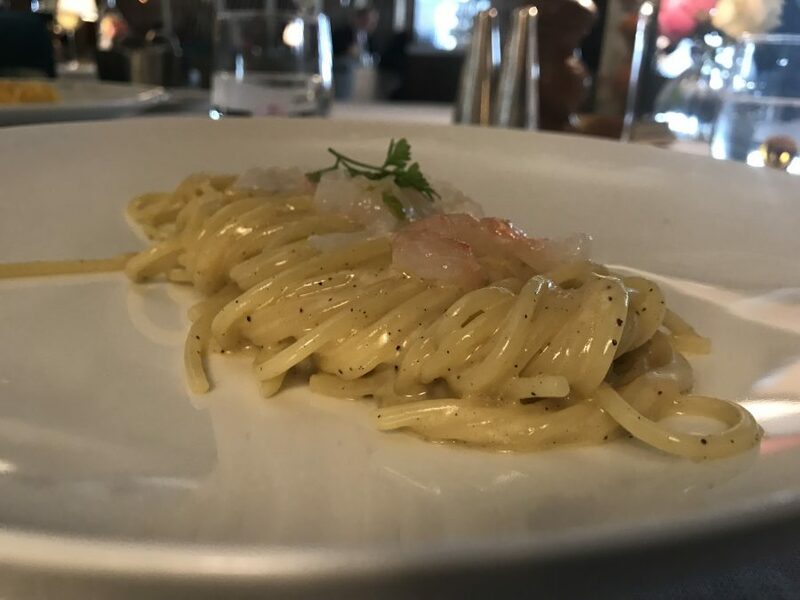 Not a signature but just as good is spaghetti cacio e pepe (£24) topped with lime marinated scampi. A butter sauce clings to the pasta resulting in a rich mouthful then suddenly a zingy prawn cuts through it all. So clever. Main courses are good. Very good in fact. Roast veal with pistachio crust (£34) is sweet and subtle; a delicate flavour for such a giant chunk of meat but that’s veal for ya and I for one love it. 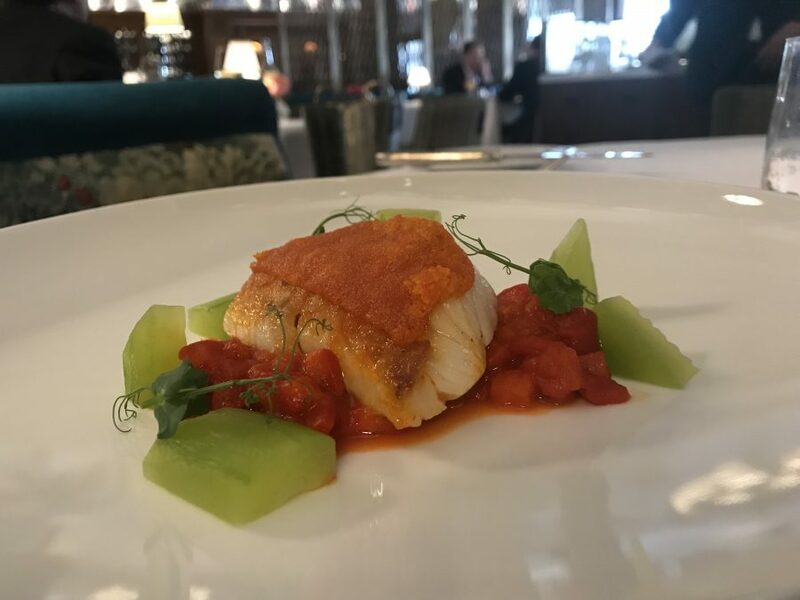 Grilled black cod with an nduja crust (£31) comes with red pepper and cucumber begging the question “one ingredient too many?”. It strangely works though. We skip puds as we’re trying to be all healthy and that but a quick look on Instagram after and we instantly regret it. They look amazing. A good reason to go back though. And for another plate of that fagottelli.